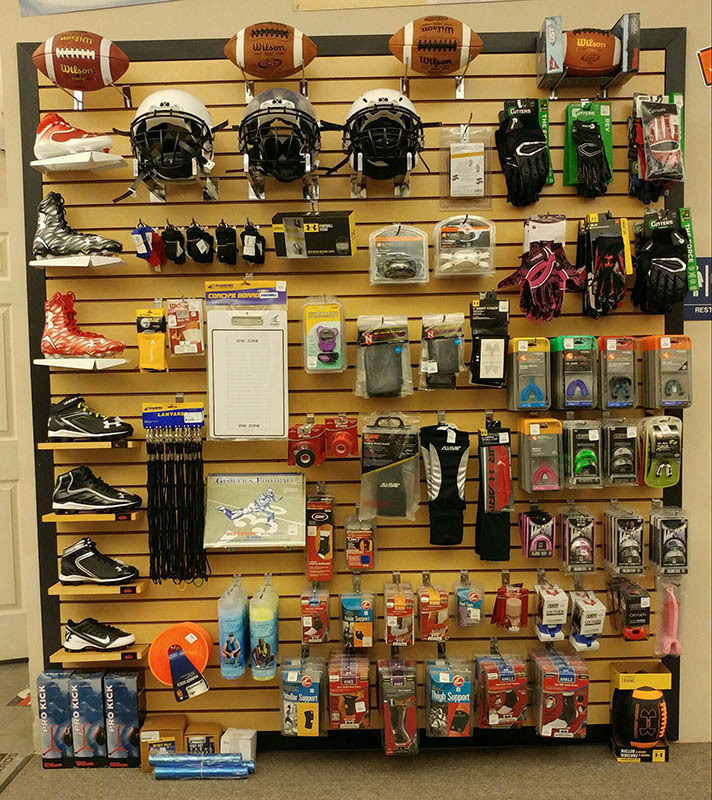 Klamath Basin Sports offers you the best athletic gear and apparel to get you looking, feeling, and performing your best. 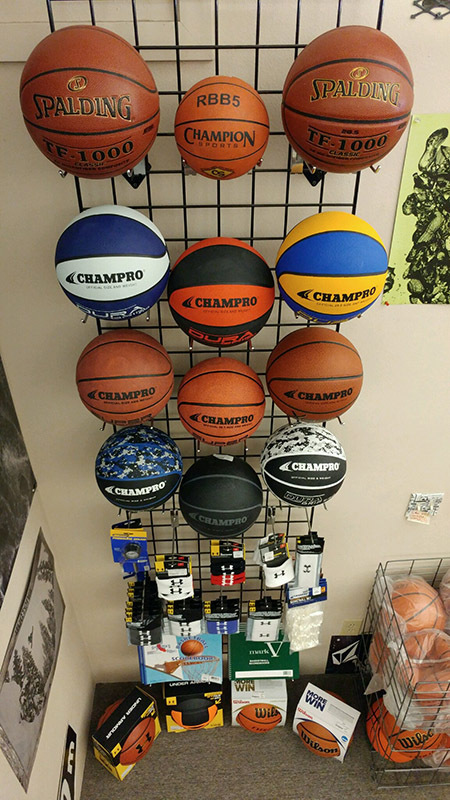 We are your local sports headquarters for all your team sports needs, including baseball & softball, football, soccer, basketball & volleyball. 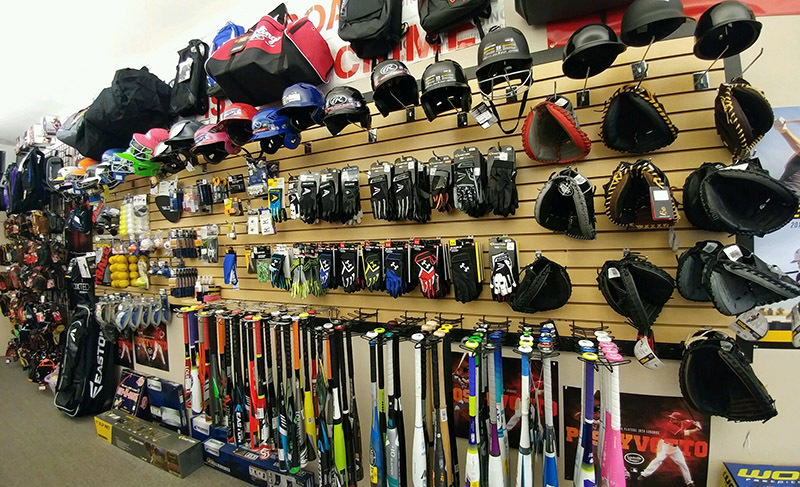 Whether you need a new bat or cleats, sports ball or protective gear, even sports medicine or training apparel, we have the gear for you. 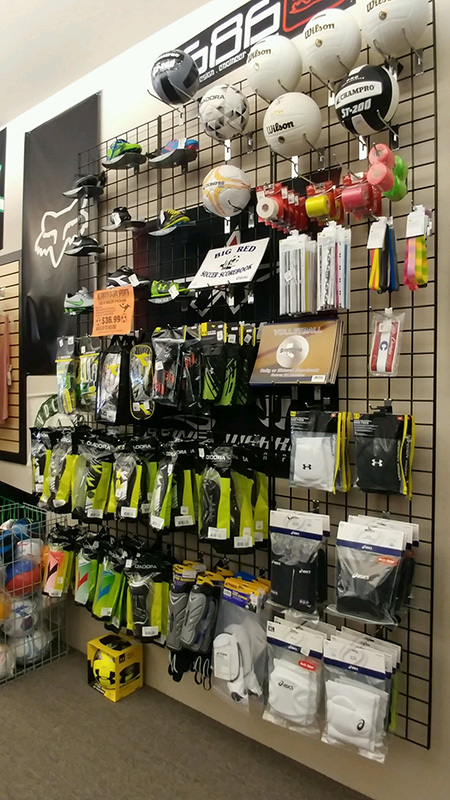 We stock many premium brands, such as Under Armour, Rawlings, Wilson, Mizuno, Xenith helmets, Dimarini, Diadora, & many more! 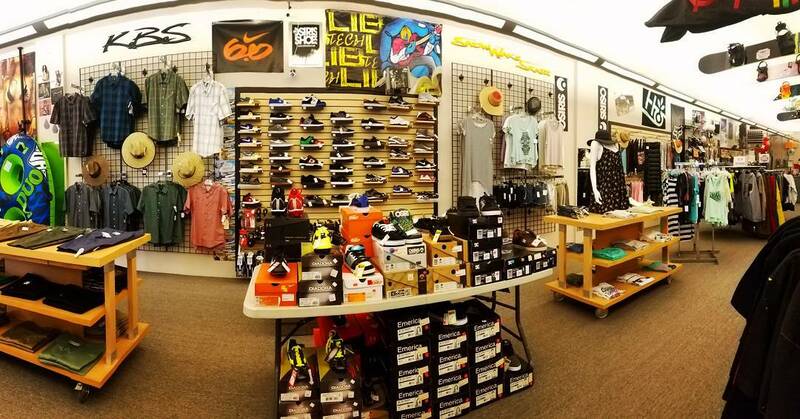 KBS also has a great selection of skate & casual shoes, as well as cleats for baseball, softball, soccer, and football. 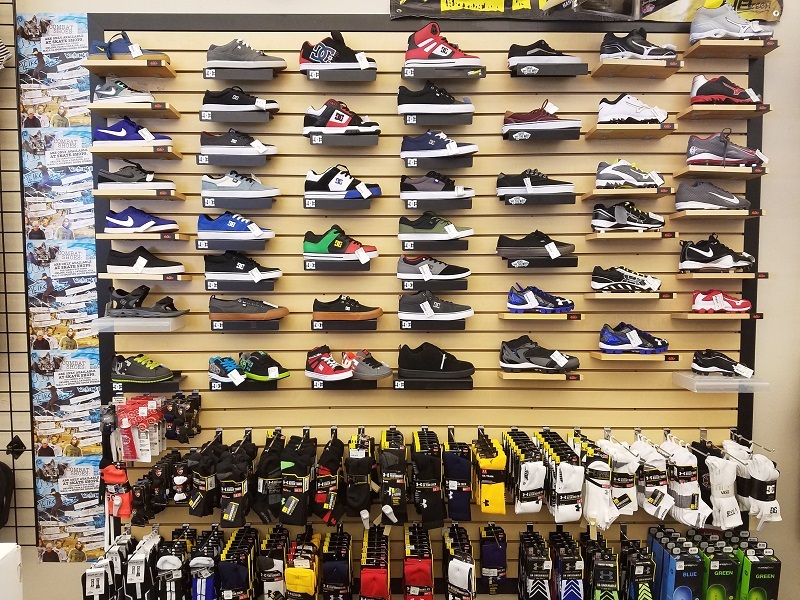 With shoes from Vans, DC, Osiris, Nike, Diadora,and Under Armour, we are sure to have exactly the fit you desire. Or, if we don’t, we’ll gladly special order them for you, at no extra charge! Clothes. We all gotta wear ‘em, right? Whether you’re shopping to hit the gym, the field, or an evening bbq with friends, KBS has you covered! Find a great assortment of performance-inspired apparel here from Under Armour, Russell, A4, Sport-tek and more. Or prefer something more casual? 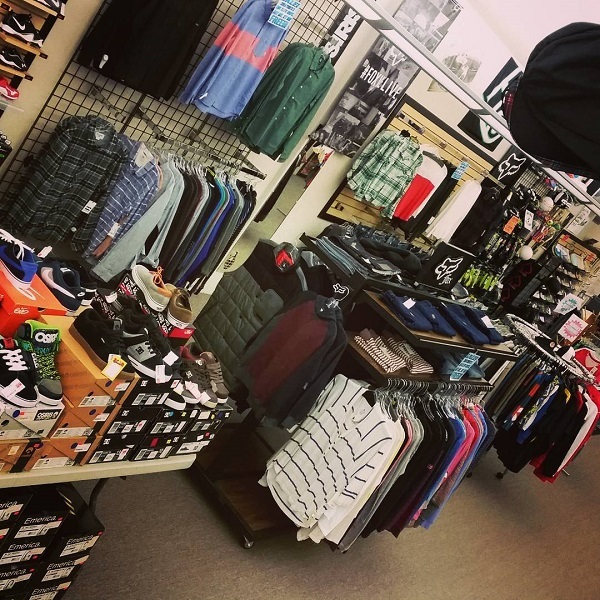 Check out our selection of men’s and women’s clothing from some of your favorites like Volcom, Roxy, and Billabong. T-shirts, tanktops, hoodies, jeans, shorts, dresses and more!